The differential is the part of your vehicle’s drivetrain that enables your left and right wheels to turn at different speeds when making turns. The differential is positioned between two wheels and attached to each wheel by an axle shaft. Your service technician will check differential fluid level and top it off if necessary. With low fluid, the differential will run too hot and wear prematurely. Ask your service advisor for when it’s recommended to change your differential fluid. Fresh fluid will extend the life of your differential. 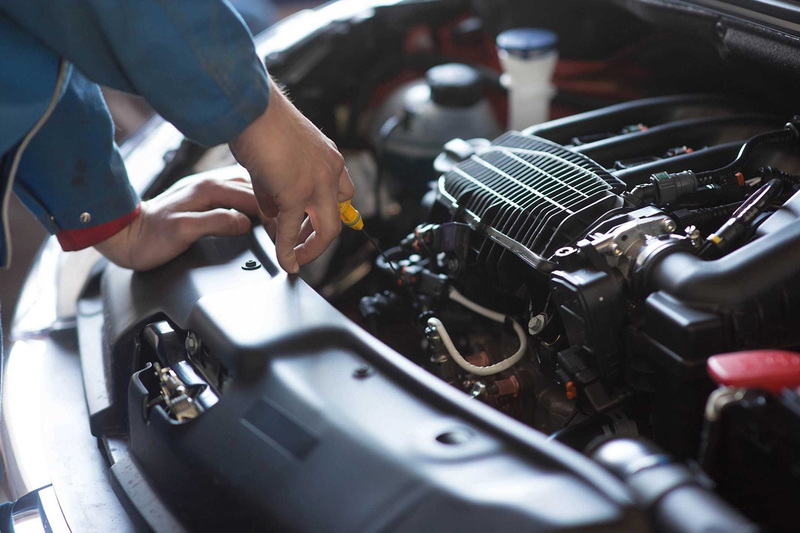 Your technician will also inspect the u-joints which connect your drive shaft to the differential and may recommend service. Some u-joints can be lubricated as part of a routine lube, oil and filter change as well. Common problems of a failing differential are noise or excessive vibration. During a differential rebuild the inner gears are removed from the housing and carefully inspected. The bad parts are replaced and everything gets a thorough cleaning before being reassembled and reinstalled with new differential fluid.